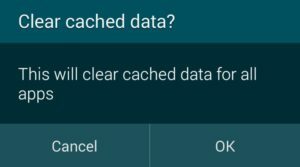 You are here: Home / Tutorials / How to Clear Cache on Android Phone or Tablet Easily? 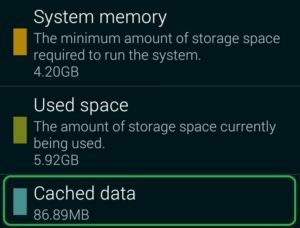 How to Clear Cache on Android Phone or Tablet Easily? When you run an Android app, it generates some files in memory to access them fast later on. These are called Cache files, and takes some storage space in your internal memory. They are kind of duplicate files which you don’t need. Clearing them up gives a bit of boost to your Android device’s performance. It was hard on older Android version for every app, now we can clear all cache on Android KitKat+ running devices with one click. 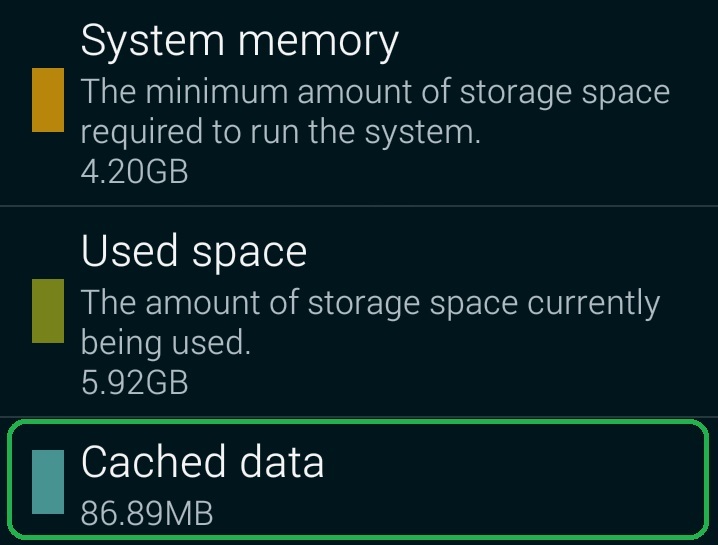 How to clear cache easily on Android 4.4+? This guide will work on any Android phone or tablet running Android 4.4, Android 5.x with or without root. If you are using a custom ROM you might have this option as well. Click on Cached data and press OK. This will clear cached files for all apps and gives you extra free storage. Once its done you will notice that Cached data has disappeared from the list. 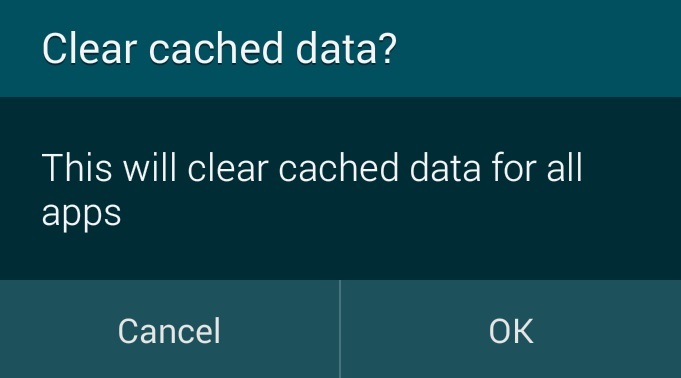 Alternatively, you can install any cache cleaner app to speed up and clean up your Android phone. But, this is the most easy and safest way to clear cache on Android phone or tablet. Enjoy using your device and don’t forget to do this regularly to keep your device running faster.